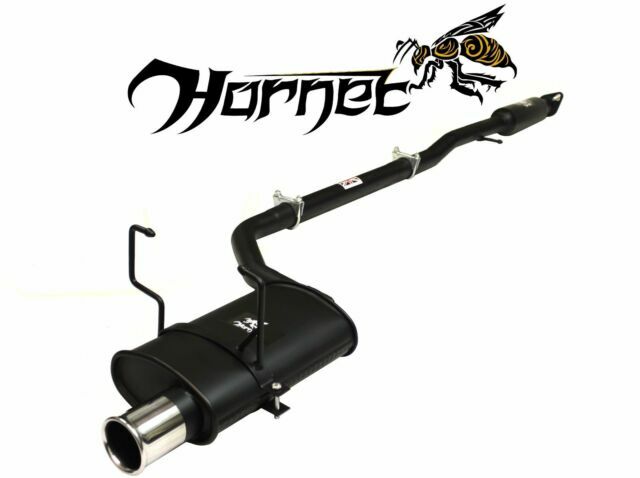 What a fantastic exhaust, very easy to fit and great quality. Best of all is the burbling growl when you start the car for the first time. Thanks for a great product. f**ckin love this. installation was easy. and the sound!! omg the sound!! its deep which is what i was looking for and loud but not over the top loud and doesnt sound like chav box!! r a rattle can. my friend whos spend over £300+ on his exhaust is jealous of mine. just love it!! After having new exhausts fall off after a few months I was time for a great exhaust THIS IS IT !!!. IT SOUND GREAT AND NOT too loud, just real DEEP. I have had the OLD Minis with the RC40 type exhaust and this is the Best sound and fitment of all Exhausts for the R50 R53 Great and easy to fit. My idea of absolute 100% sound perfection. A deep booming note but not excessively/stupidly loud, with a very pleasing gurgle on the over-run. It's increased my driving enjoyment ten- fold. Imo you won't get a better exhaust sound at any price. Highly recommended. Definite head turner, was very surprised how deep the sound was especially with the price! Sounds much nicer than all the custom exhausts for sure. Simple to fit also.